Where is the best place to buy carpet for your home? You'll definitely never know if you don't take a little bit of time to research. Finding carpeting for your entire house is definitely a complex feat when you decide you don’t want all the same things. 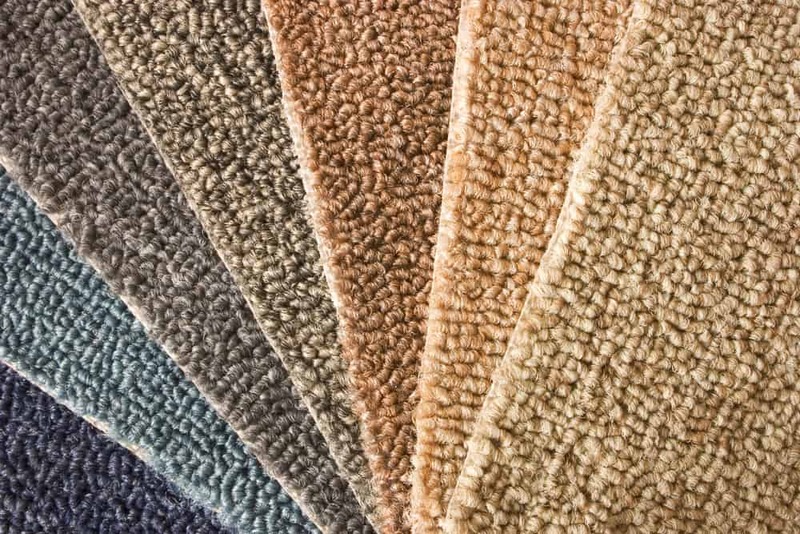 You want to get several different types of carpet and different colors to fit each of those rooms, but just how are you going to go about it? Well, you’ll have to find the best place to buy carpet in order to get started. Then you’ll be able to get started faster and you’ll have a beautiful house in no time at all. There are actually a number of different places that you can buy carpet from, but the first place to start is local. You will definitely be able to purchase carpet from online resources and large companies, but looking at places in your area first is great. You want to know what’s nearby because that’s how you’re going to get the carpet more quickly. It’s also how you’re going to have a comparison for price and for the styles that you really want. When you’ve got a good idea of what’s available in your area you’ll be able to look at stores and shops that have online options. You’ll also be able to look at places that are located a little further away from your location. It’s important to think about what you’re really looking for, however. Don’t get sidetracked by a good deal or a cool color if you don’t know what you’re going to do with it. It’s easy to buy things, not so easy to find a use for them when you don’t have it. So what’s the actual best place to buy carpet? Well, it’s actually going to be at your local store. You’ll be able to find a good selection, even if your local shop is small. You’ll also be able to get the best prices because they are local. Many people think that buying from an online retailer or a corporation saves them the most, but that’s not always true. Just because they can get the lowest cost doesn’t mean that you’re going to get the lowest cost as well. With a local store you’re also going to have less to worry about when it comes to actually getting your carpeting as well. That’s because you can often take it home with you right away. If you can’t, it’s easy to contact the seller when you want more information or when the order comes in. If there’s a problem it’s easy enough to contact them as well or find out what’s going on. That’s definitely an important feature with everything. No matter where you decide to purchase your carpet you’ll have a whole lot of options when it comes to the cost. Not everywhere you buy from is going to be the same. You may find one particular type of carpet for different prices depending on where you buy it from. You may find similar carpet at different price ranges depending on the specifics you want or where you get it from. Cost is really going to be up to you because you can always find something cheaper (or more expensive). For those who want to keep it cheap, you can buy carpet for under $1 a square foot (though it’s not going to be the best quality and you won’t have a lot of options). It’s also not going to include the installation so you’ll have more involved that way. 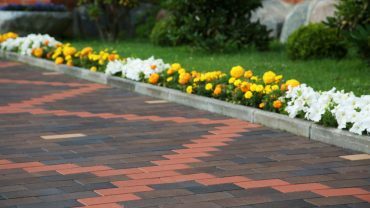 If you’re looking for something high quality however, you’ll be looking at over $4 per square foot, and you’ll have to pay to get it all installed as well. The most important thing is making sure you don’t sacrifice anything. Don’t miss out on getting exactly what you want just to save a little money. Don’t miss out on exactly what you want just to get something local either. Even though that’s going to save you a bit of money and keep you more secure, it doesn’t mean that’s the best option. Always be willing to try something new and check out new places. You never know where you might find the best carpet. You also never know where you could get a great discount, so be sure that you ask. The best place to buy carpet may be the place that you would actually least expect. Just because most people get a good discount when they buy from a local shop doesn’t mean you will. It doesn’t mean you will find exactly what you’re looking for either. Some local shops just don’t have enough options or they can’t get those options. So be willing and able to check out where you’re going to get what you’re looking for. Also be willing to look at things you might not have thought you wanted, but find to be perfect.